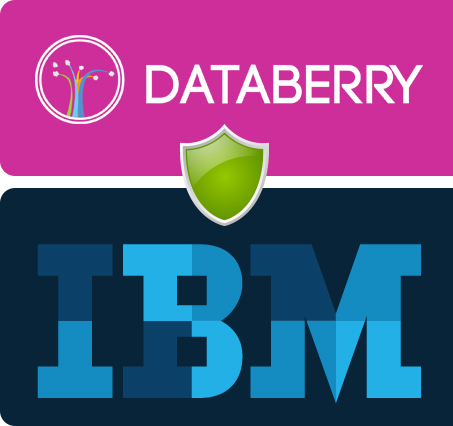 Databerry provides technological security strategies that allow businesses to operate free from the risks of data vulnerability. Whether you’re a “mom and pop” shop or a Fortune 100 company, good company data is the lifeblood of any successful venture. 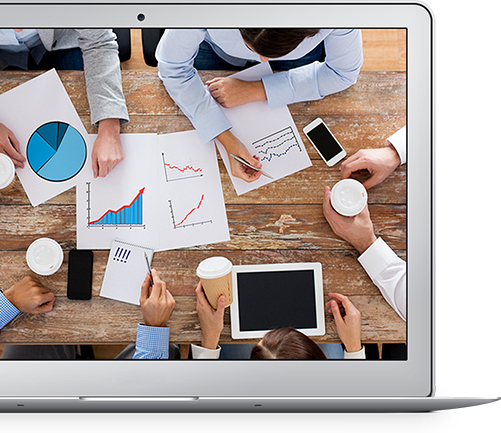 Our team evaluates the current landscape of your technology, works closely with you to determine a plan of action that is both achievable and affordable, and implements a solution that is engineered to scale with your organization.